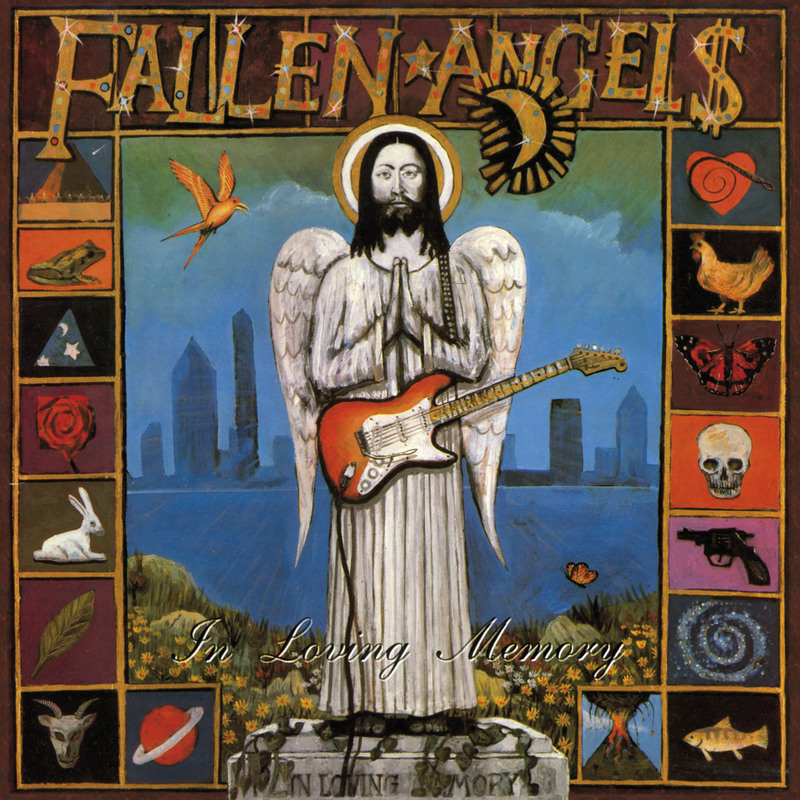 Jungle Records have released Knox's side project FALLEN ANGELS' second and third albums on a double CD. Of interest to Urban Dogs fans will be the news that on the bonus tracks there is "a demo for an Urban Dogs track". Although Knox has currently curtailed live performances with The Vibrators, a new Vibrators album is being recorded with guest appearances from Chris Spedding, Hugh Cornwell, Walter Lure, Anti-Flag and many others. He’s also resurrected the Urban Dogs, his collaboration with Charlie Harper of the UK Subs, performs with a country outfit Trailer Trash Orchestra, and frequently shows his paintings in galleries around London. Both the 'Fallen Angels' and 'In Loving Memory' albums feature Knox cover paintings.